From a comedy raffle night to afternoon tea and a glass of fizz, there’s something for every type of mum in Birmingham this Mother’s Day. 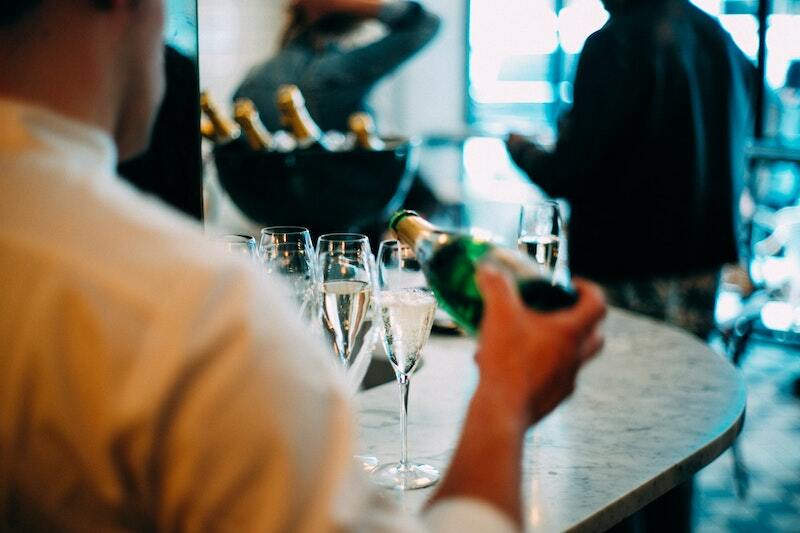 Whether you prefer Merlot, Sauvignon Blanc or Pinot Noir, head to The Electric Cinema for an evening of wine tasting and Mamma Mia: Here We Go Again. Sit back, enjoy a stress-free night and sing along to some ABBA classics – what better way to spend a Sunday evening? Click here to find out more. If you’re not able to celebrate on the day, why not treat her to a floristry and gin-making workshop in collaboration with The Old Gin Distillery and Bloom & Wild on Saturday 6 April at Harvey Nichols Birmingham – you’ll get to create your own floral bouquets whilst carefully matching them to gin tipples. Click here to find out more. Family-favourite Italian restaurant Cucina Rustica is gifting the first 100 Mother’s Day bookings a pair of elegant 9-carat Italian gold stud earrings. Offering modern Italian dining, particularly popular for its fresh seafood specials, this cosy restaurant on Ludgate Hill is the perfect place to spend your afternoon or evening with loved ones. Click here to find out more. If you missed it when it first came out, now’s your chance to catch A Star is Born. Starring Bradley Cooper and Lady Gaga, this award-winning film will be showing at independent cinema The Mockingbird on Sunday 31st March. Bring your mum along and she’ll receive a free glass of Prosecco on arrival to enjoy throughout the film. Click here to find out more. On Saturday 30 March, expect an incredible lineup of offers, discounts and promotions at the Selfridges Birmingham beauty hall. Mums can enjoy a complimentary SkinSolver treatment at Dermalogica with every SkinSolver purchased on the day, whilst Suqqu is offering a 2 for 1 special gankin facial treatment, as well as a £40 voucher that is redeemable for mum and daughter. Click here to find out more. Embrace nature and spend the day at The Birmingham Botanical Gardens, as mums go free for one day only! Stroll through luscious greenery, visit tropical greenhouses and discover a variety of gorgeous flowers and plants before taking a break with refreshments at the Pavilion Tea Room. Click here to find out more. Well known as one of the city’s most entertaining comedy acts, Barbara Nice will be hosting an exciting raffle event for a Mother’s Day special at The Glee Club, brought to you by local comedian and actress Janice Connelly. Described as an ‘ordinary housewife extraordinaire’, this hilarious act is sure to leave both you and your mum in stitches. Click here to find out more. 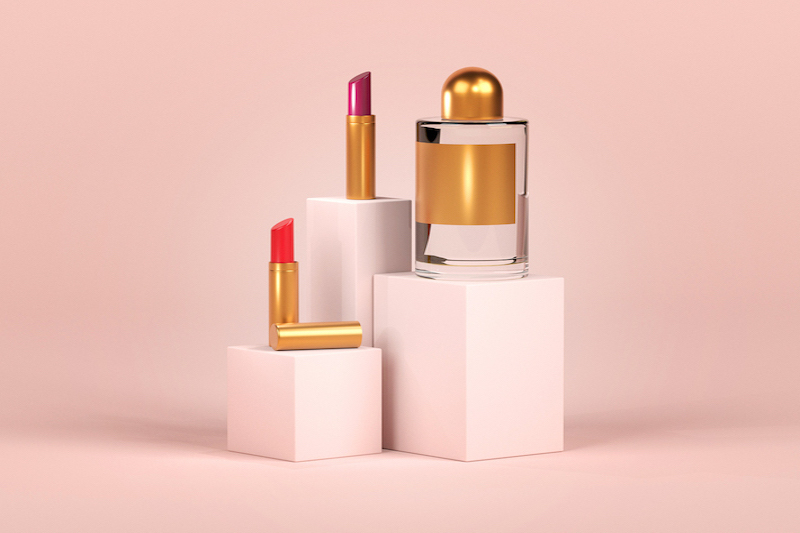 In the run-up to Mother’s Day, Harvey Nichols Birmingham will be hosting a range of exciting beauty events with a variety of luxury brands from NARS makeovers to Hourglass masterclasses and ESPA skincare workshops. Whatever she likes, you’re sure to find something to leave her feeling pampered. To find out more, email here or call 0121 616 601.
Who doesn’t love a bit of arm candy? Head to Louis Vuitton at Selfridges Birmingham to check out the work of fashion illustrator Jacqueline Bissett, who will be in-store between 10 am and 7 pm to do live drawings of mums and their daughters. Click here to find out more.